The mask uses a complex of a new formula with nutritious extracts of herbs. The mask restores your hair and ensures that your hair will fell soft and healthy. After washing your hair with shampoo, apply the mask to your wet hair. 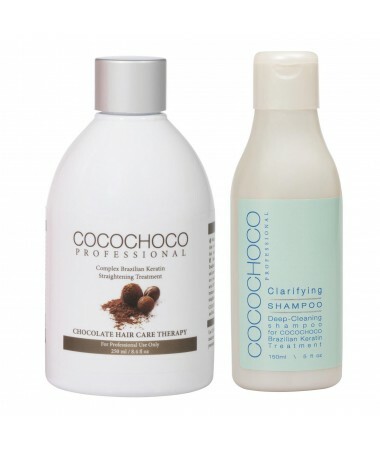 Rub it thoroughly into your hair from roots to tips, focusing on the damaged and dry areas. 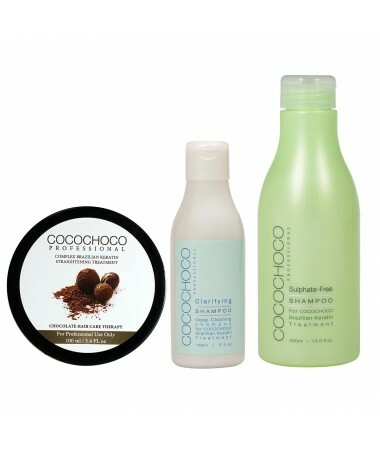 Let have effect for 5 to 6 minutes, comb through your hair, if necessary, and then rinse your hair thoroughly. Use once or twice a week, according to the degree of damage.